aspects of organizing events in Slovenia. We’re a small, compact country, where Alpine majesty meets Mediterranean warmth. 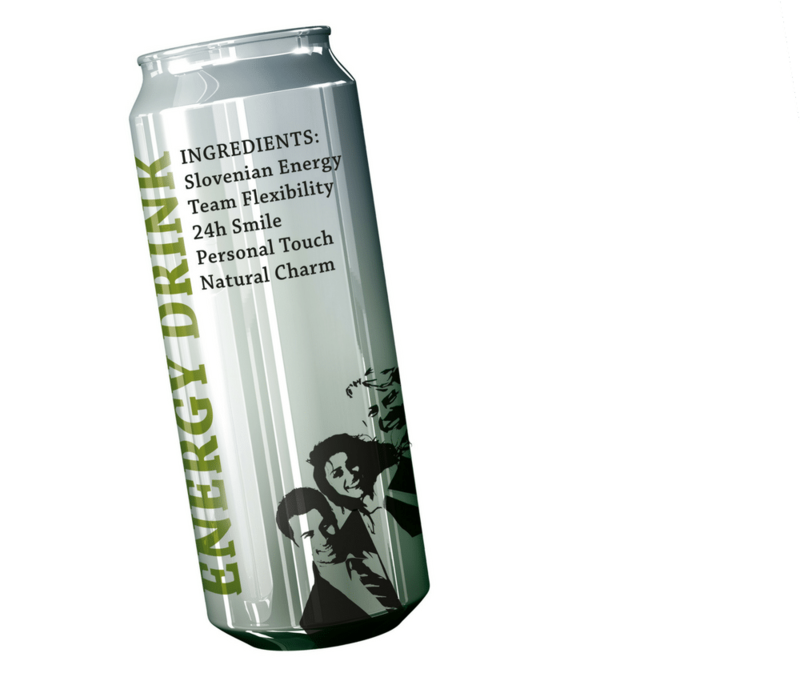 Our Meetings & Events people have attitude, which we call Slovenian energy. For us it’s always personal. We believe in the power of meetings and events to transform individuals and organisations. Acting as an independent guide and providing a free of charge service, we will afford you all necessary information, assist in finding the ideal location for your event, connect you with the most suitable partners and forward your request for proposal. Slovenia is the only country that bares the word LOVE at the heart of its name, and you will find falling in love with Slovenia a very easy thing to do! Slovenia is situated right at the crossroads of Europe and can be accessed from every direction by air, road and rail. With a population of just over two million, Slovenia is a very safe country – wherever you may be, either by day or even in the cities late at night, you will never have any cause for concern. 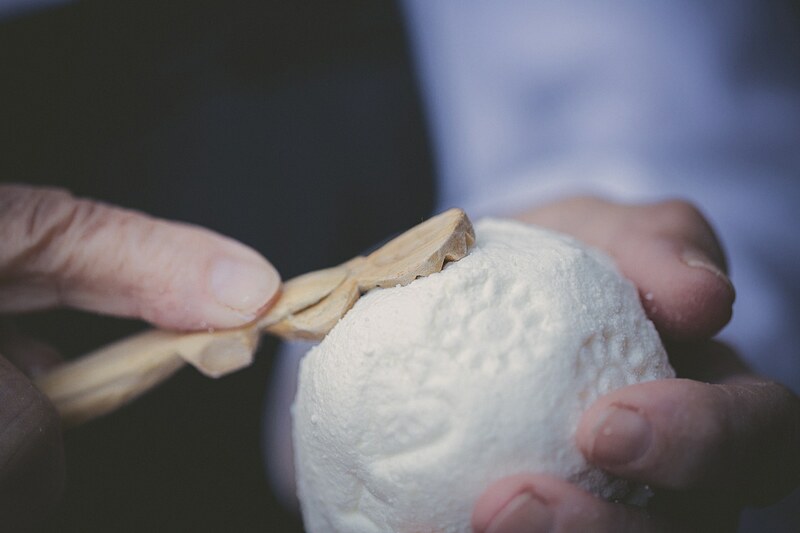 Slovenia is diverse, whilst at the same time also compact – its handy-size compactness allows meeting planners to create a fully diversified programme all within a single destination. Slovenians are friendly and hard-working people, the great majority of whom speak English as well as a number of other languages. 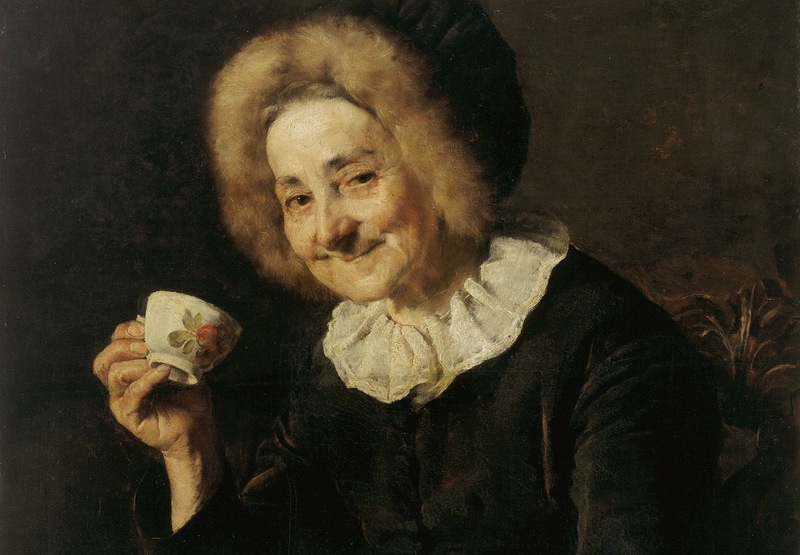 You can truly rely on your partners in Slovenia. They are extremely professional in all aspects of their work. 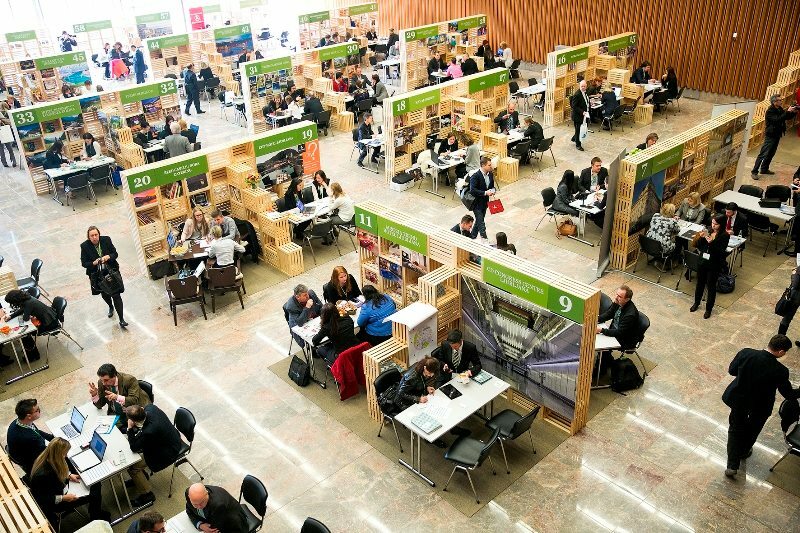 Slovenia is a country that has fully and enthusiastically embraced the idea of ‘Green Meetings’. It is a land of water and of biodiversity – Slovenia is one of Europe’s richest countries in terms of the volume of river water per capita. 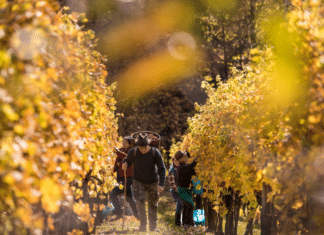 Slovenia is green and full of positive surprises; it is the third most forested country in Europe more than one third of Slovenian’s land mass is included in Europe’s Natura 2000 network, whose protected areas maintain the biodiversity of Europe. 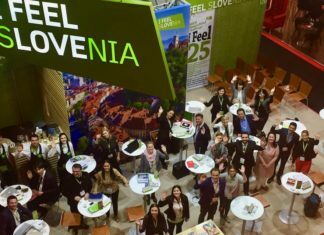 Slovenian Convention Bureau unites over 60 certified and standardised providers of meetings services located throughout the country. Professional associations, societies and businesses who want to organize events can turn to Slovenian Convention Bureau for help and information. 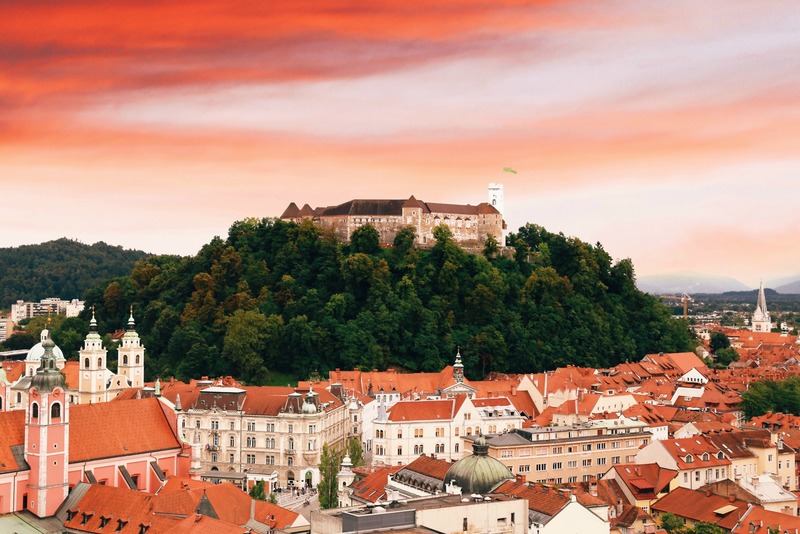 We are the central point of contact for meeting planners seeking objective information and advice on all aspects of organising an event in Slovenia. We will help you chose and connect with the best local business partners for co-operation with your event and forward your request for proposal. 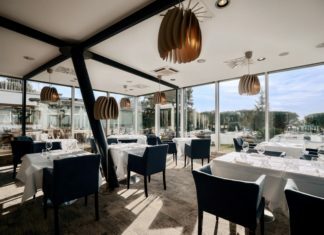 For its meetings industry offer Slovenia has a number of different ‘faces’, all with key locations, meeting venues and hotels that offer clients a genuinely broad choice. 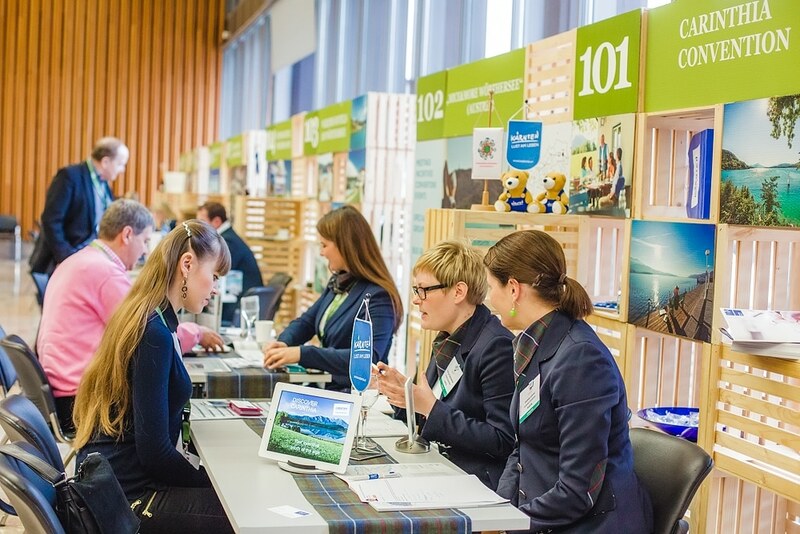 We provide information and advice on all aspects of organising an event in Slovenia, from destinations and venues to local PCO’s, DMC’s, incentive providers and event agencies. 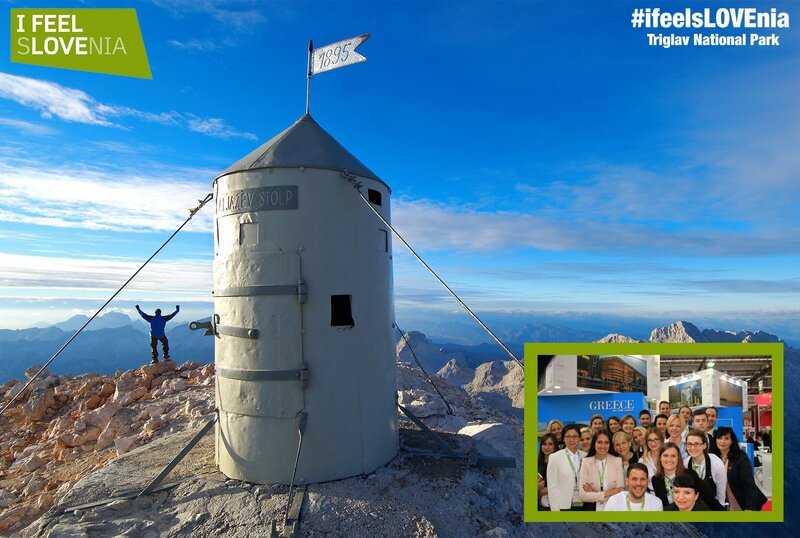 It can be said that when organising a programme in Slovenia, the sky is the limit, therefore we are here to help you chose the right incentive programme for you and your group. 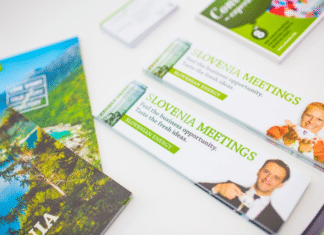 The Slovenian Convention Bureau is your local meeting guide, uniting over 60 certified and standardised providers of meetings services located throughout the country.